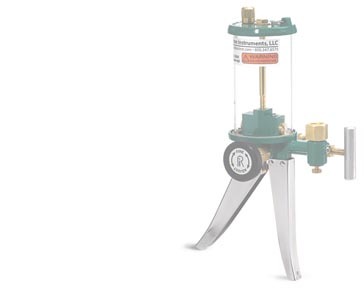 Connect to the pressure reference and to the device being calibrated without additional tees using the two pressure ports on Ralston hand pumps. Connect to standard digital or analog gauges using Ralston gauge adapters. Hand held calibration for remote or hard to reach processes. Fast and easy to operate, our pumps are engineered for the real world. It's simple to field test pressure transmitters, gauges or switches anywhere the job demands.